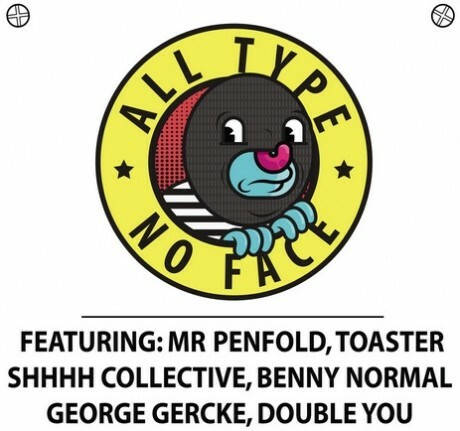 All Type No Face is a project by a group of local artists who believe that Cambridge has it’s own creative scene, strong enough to be recognised by the rest of the art community. The exhibition space is provided by Changing Spaces, a project that fills vacant retail units in Cambridge with the creative arts. Visitors can expect to see works by Mr Penfold, Toaster, SHHHH Collective, All Type No Face, Benny Normal, George Gercke and Double You. There will also be a screening of the Toasters Everywhere film. The first night of the show on 13th September will be open to the public with a guest DJ. 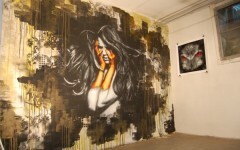 The first 20 people through the door will receive a free goodies that include prints, stickers and Tshirts. Food and drink is free also so it’s guaranteed to be a good night. The opening night is open to the public, there will be a special guest DJ, the first 20 people in get free goodies, including Prints, Stickers and Tshirts. Free food and drink will be supplied by local Cambridge suppliers, more details available on request. Further information on the Facebook event page.